These Personalized Accessories Will Leave You Aww-Struck! Aww Store brings you some trendy personalised accessories to ensure you’re always with the latest trends! Every product has a well thought concept behind it and simply adds class to your look! 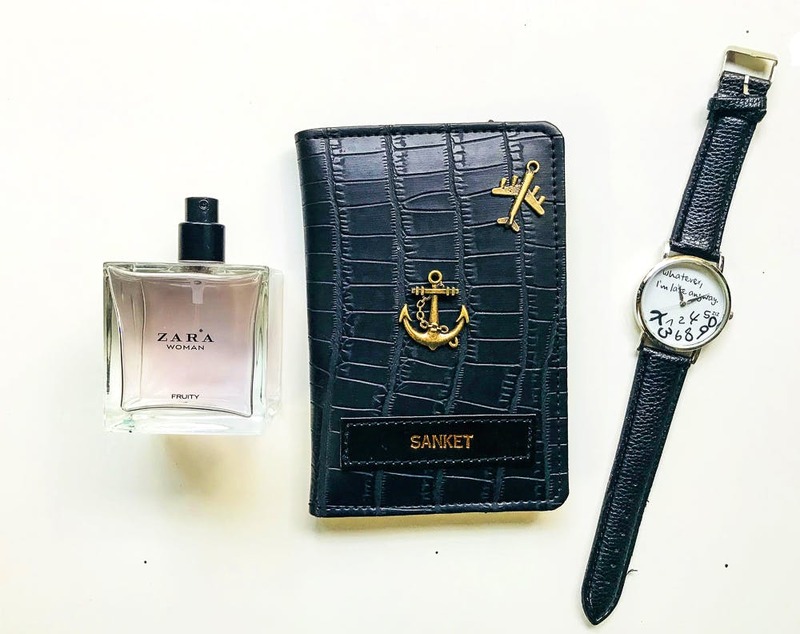 The holiday season is upon us and it’s time to travel in style with this customized passport cover. Get your name or your favourite travel quote printed with cute charms on the cover. It has a leather finish to it & comes in various designs and colours. Get going with this trendy necklace we are totally crushing on. Add that personal touch by getting your name on it or something you adore and then flaunt it with every outfit you own! This one is for all the photographers! Check out this cool camera shaped mug which you’ll definitely want to drink your morning coco out of! It can even work as the perfect gift from a friend who may find it interesting! Personalised things hold so much more value than the other generic items you get in the market or the mall. Also, if you are the last minute gifter, these will sort you out for life. No stress!